Picture Paris. What do you see? For artists like Picasso and the provocative Gainsbourg to intellectuals like Sartre, Paris was the place to live, for others like the tight leatherclad Jim Morrison and the ‘hyper’-witty Oscar Wilde it has become a glorious final resting place. To some, like Madame Curie, it was a place to work while for the likes of Casanova it was a place to hunt. But for us it will be a place to stroll. 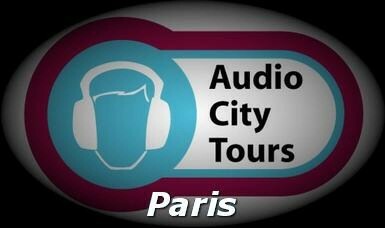 The audio tours starts at St Michel fountain, then we walk past the Notre Dame and through the Latin Quarter, passing the Roman Arena and the Mosque, the ancient rue Mouffetard, the heroes of the Pantheon, to the serenity of the Luxemburg gardens, followed by the meter. Finally you find yourself in St Germain, on the beautiful Place St Sulpice.